HSM Welcomes MEP Events Nola! 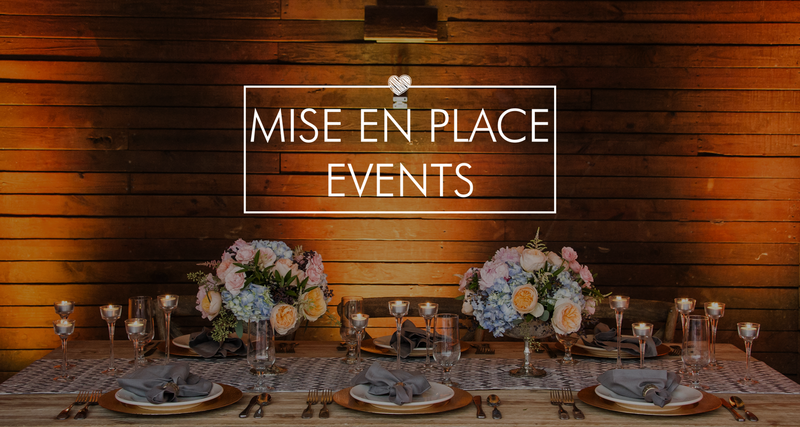 Mise En Place Events is all about making sure you enjoy your event to the fullest! MEP Events ensure that in a variety of ways – From hiring the perfect creative team for your event to keeping your drink fresh while you jam out on the dance floor with your guest. Your happiness is their number one priority! There are a million and one reasons why you NEED a coordinator for your event, but the most important that they hear from their clients after all is said and done is that they were able to relax while MEP Events took care of everything and that they had FUN!